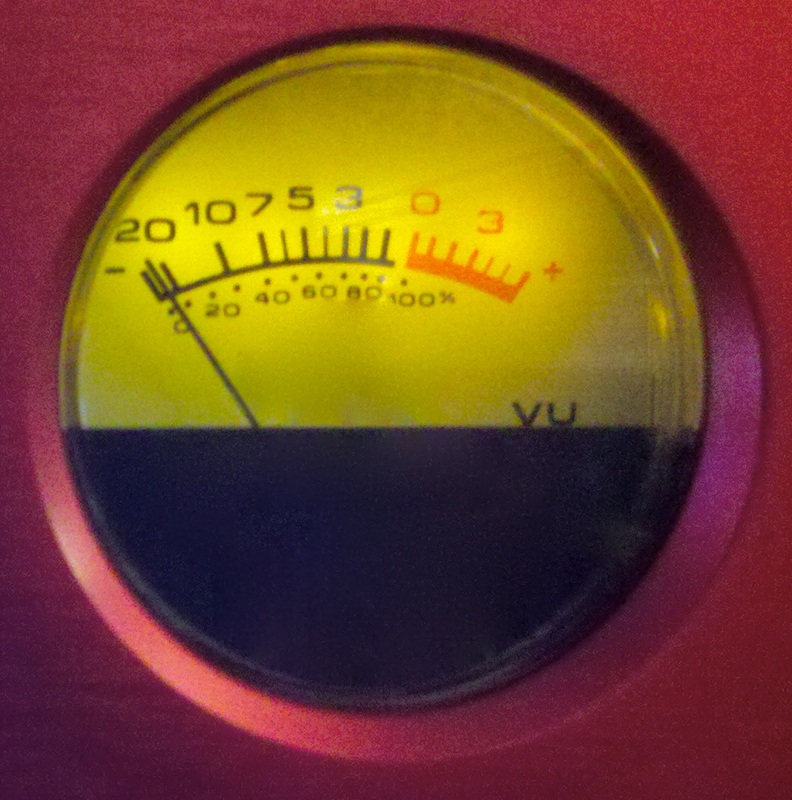 The Day 2 meter was brought to you by Summit from their fabulous DCL-200 compressor-limiter. Another distinctive meter today. It looks like I got this pic dialed in just right. Well, it’s not too blurry. If you think you know which company is responsible for putting this meter on the front, or would like to guess, leave a comment. Well, I got the hint at least – it’s a Focusrite, right?